Just in time for Thanksgiving(? ), Tripwire Interactive's Killing Floor 2 launches today on the PC, PlayStation 4, and PlayStation 4 Pro. 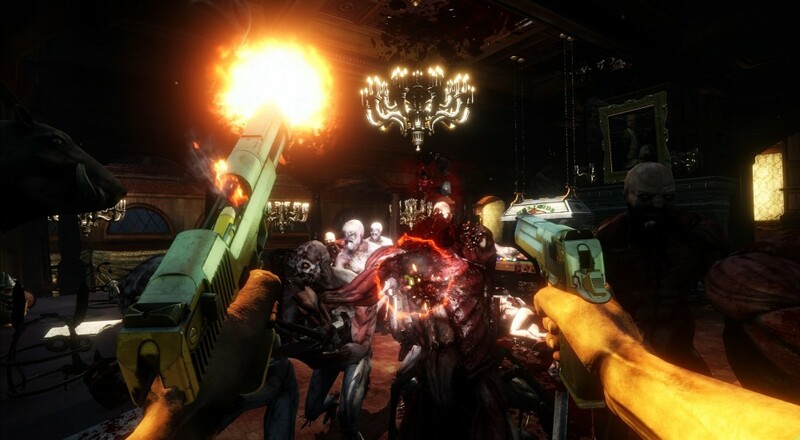 That's right, you can now get the six player cooperative FPS title and all of its zombie-killing guns and gore right now! Granted, you could get it via Steam Early Access for quite some time, but now it's fully released. It's retailing for $29.99 on the PC, with the "Digital Deluxe Edition" going for just $10 more at $39.99. The PlayStation 4 version, whether its regular or Pro, is also $39.99.